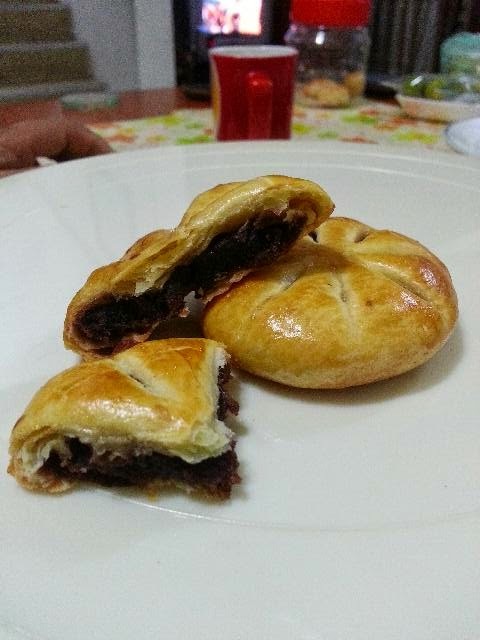 Another trial recipe - Tau Sa Piang. This was the second attempt. 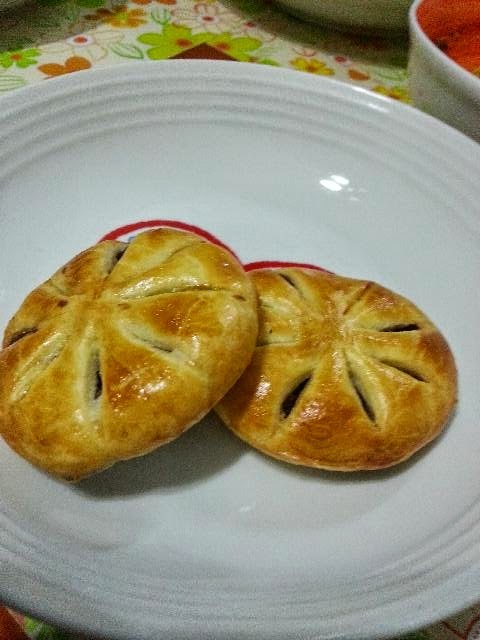 Its taste was alright when fresh from the oven, but the crust turned hard after a while. I always bring my homemade products to the office, my colleagues did not mind the texture, all were consumed in a day or two. Everything we bring to office is sure to finish, that's the best part. Wish you success in the crust pastry on your next attempt and I am sure you will.